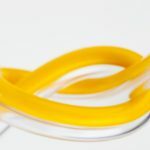 We partner with the world’s leading medical device manufacturers to create the next generation of life-saving technologies. 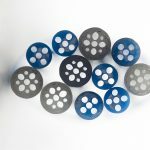 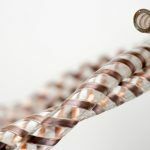 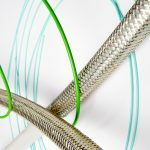 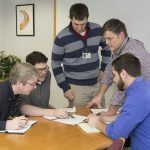 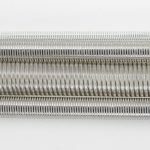 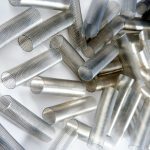 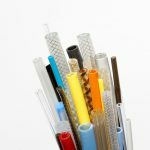 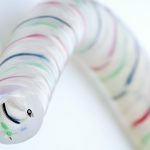 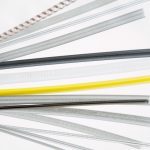 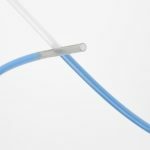 New England Tubing, formerly known as New England Catheter, is a wholly owned subsidiary of New England Wire Technologies which has been a manufacturer of custom wire and cable products for over 120 years. 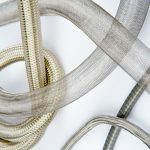 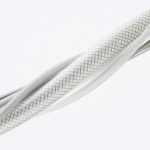 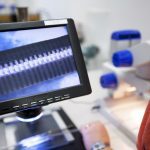 As the leader in medical, specialty industrial, and custom commercial tubing, providing superior performance and engineering solutions is our passion, regardless of application.